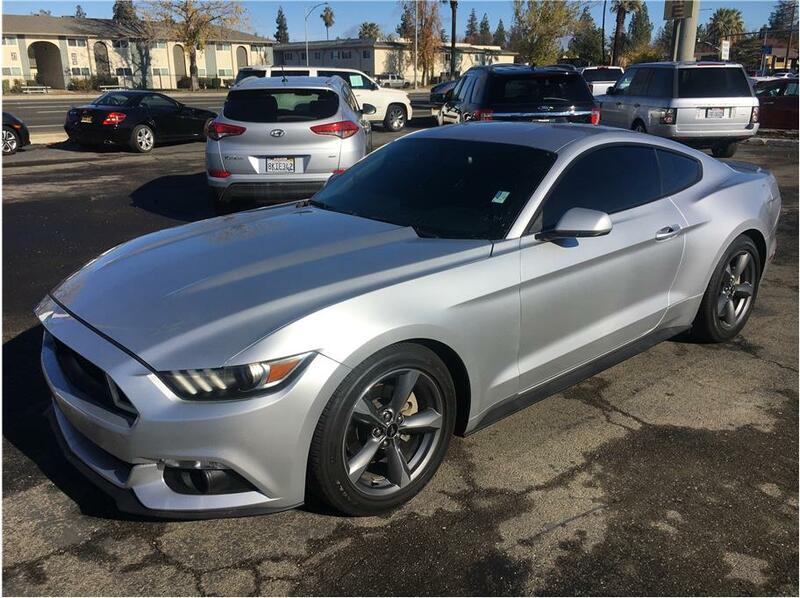 3 EASY STEPS TO GET CAR! 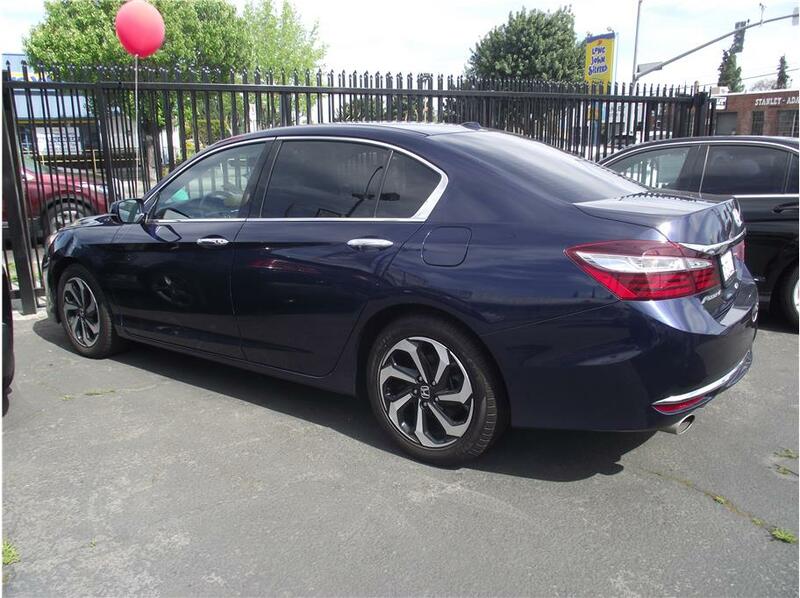 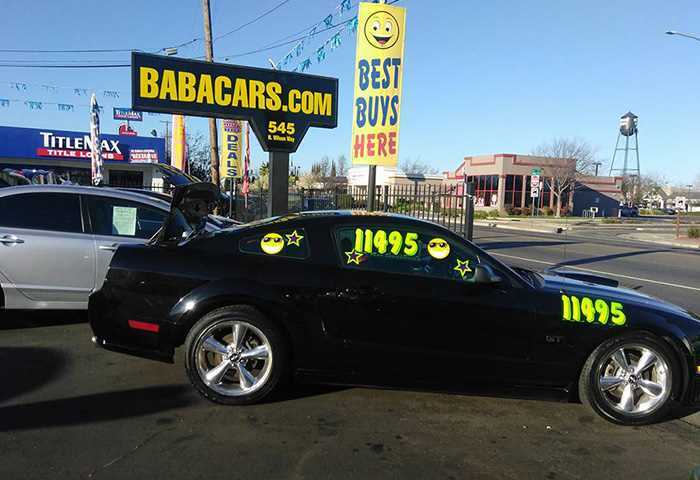 Babacars.com is a family owned and operated dealership, serving Stockton, California for the last few years. 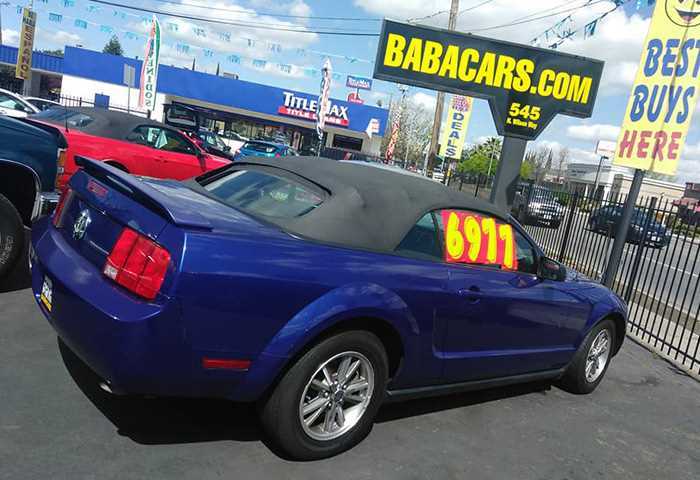 Over 30 vehicles to choose from - we have cars, trucks, vans, suvs, and more! 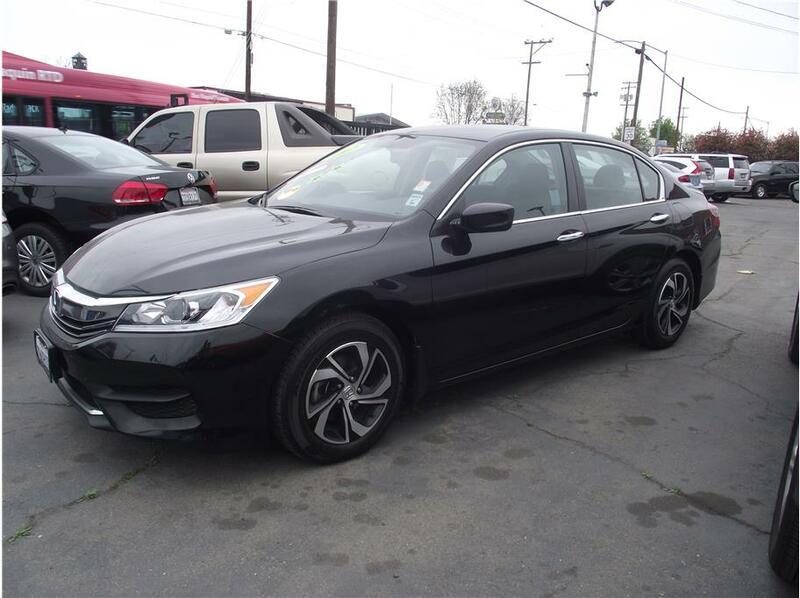 We have financing programs for virtually everyone regardless of credit history. 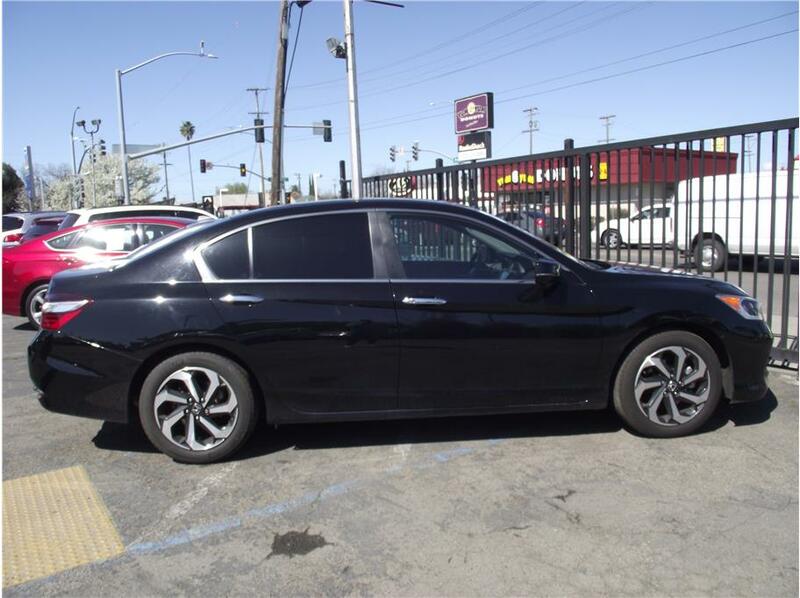 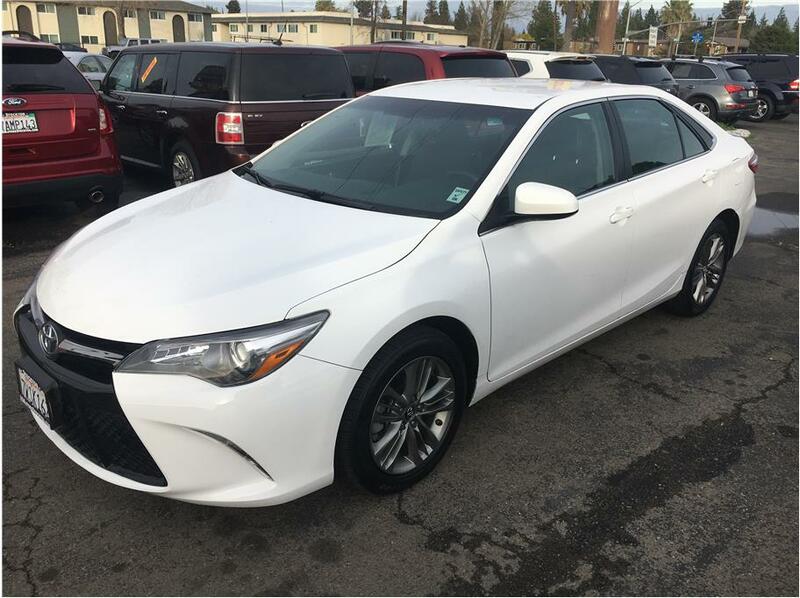 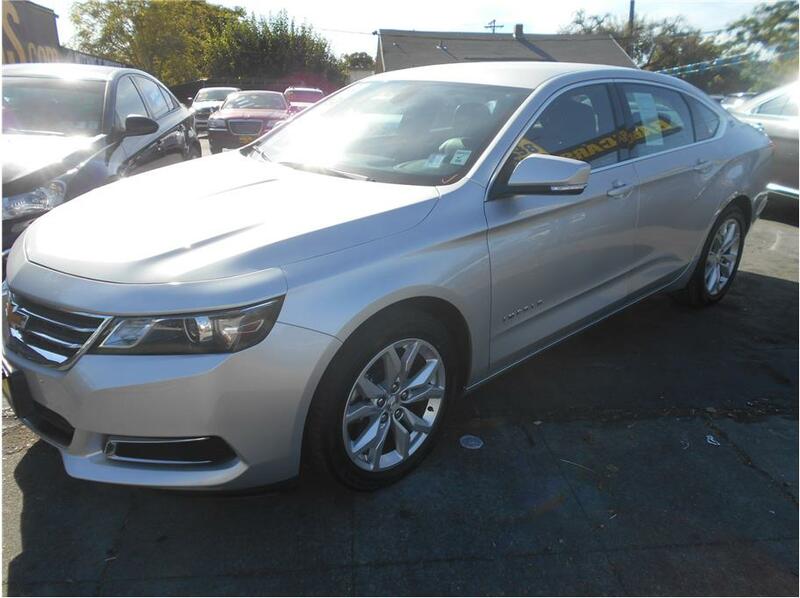 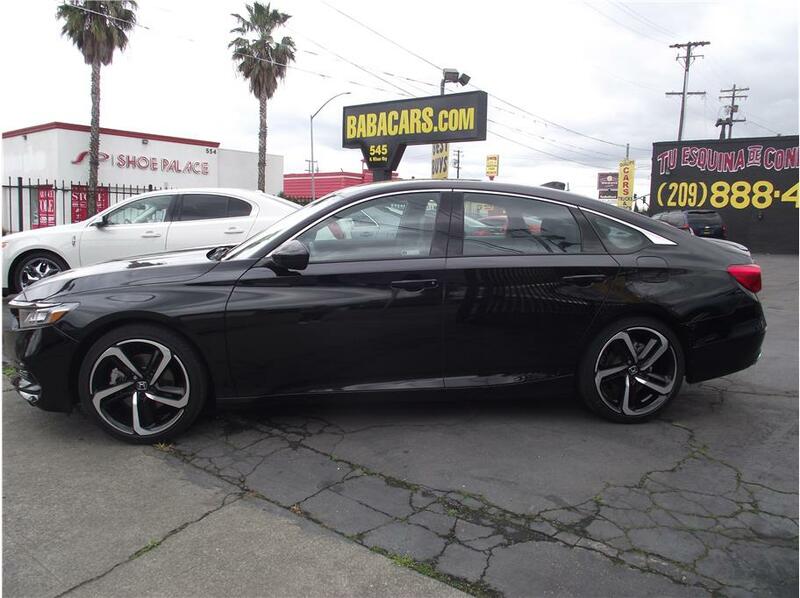 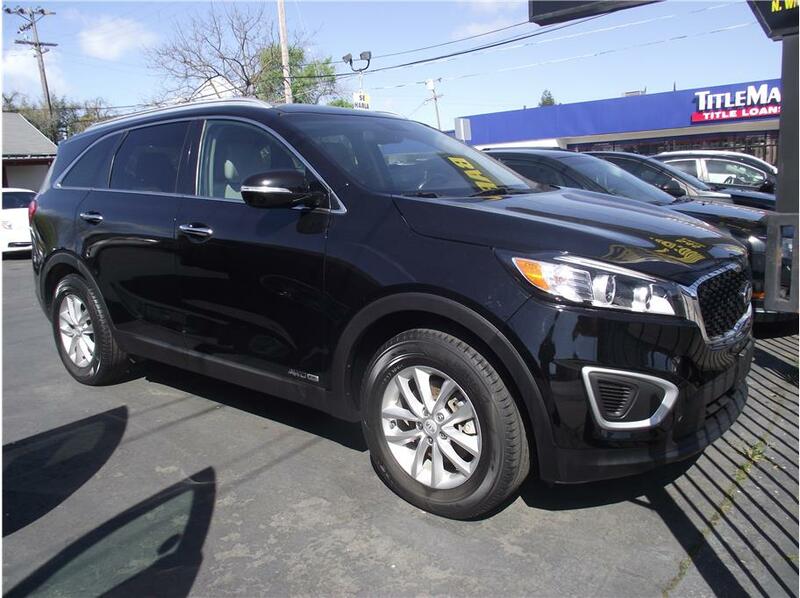 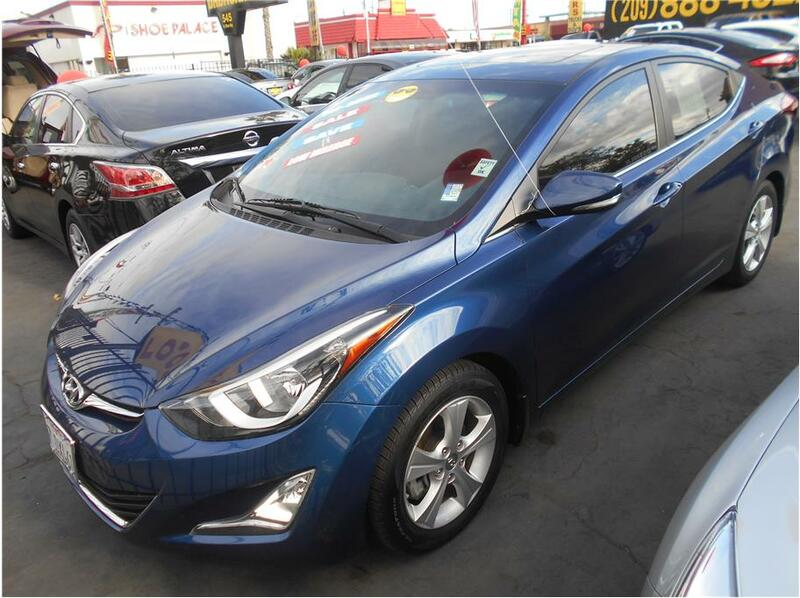 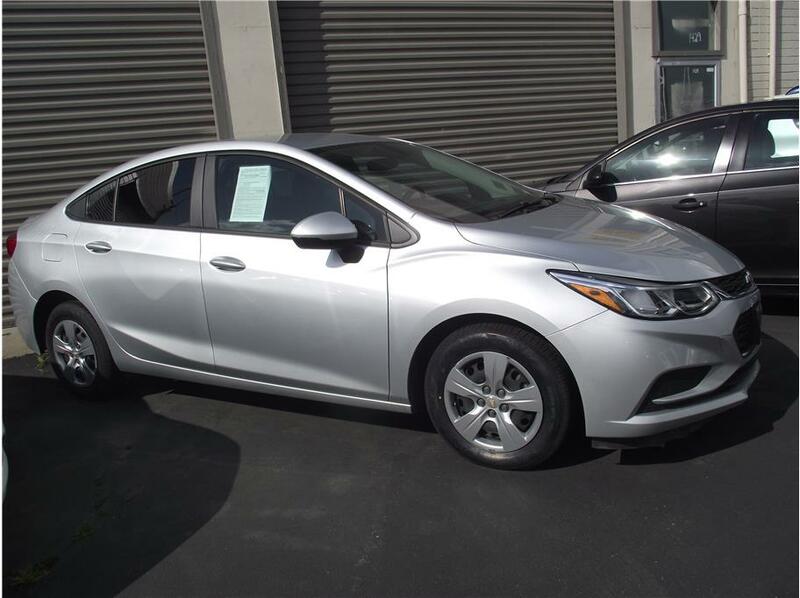 Call now (209) 465-3791 Or stop by for a test drive!